The president then commented that The Washington Post was “not much better,” as it only printed a “‘tiny’ page one” story about the indictment. The New York Times didn’t respond to a request for comment. The Washington Post declined to comment. 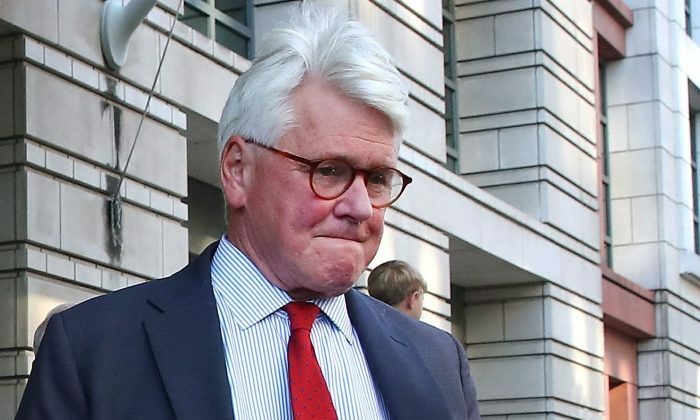 Laying out charges of making false statements, prosecutors said Craig, 74, lied to both his law firm and government investigators about his contacts with the media in connection to a report he prepared on Ukraine. Craig’s lawyers rejected the charges. His former law firm has paid over $4.6 million and acknowledged that it failed to register as a foreign agent for Ukraine. The civil settlement with the firm, Skadden, Arps, Slate, Meagher & Flom LLP, laid much of the blame for the violations on Craig. The charges against him stemmed from the investigation of Special Counsel Robert Mueller. 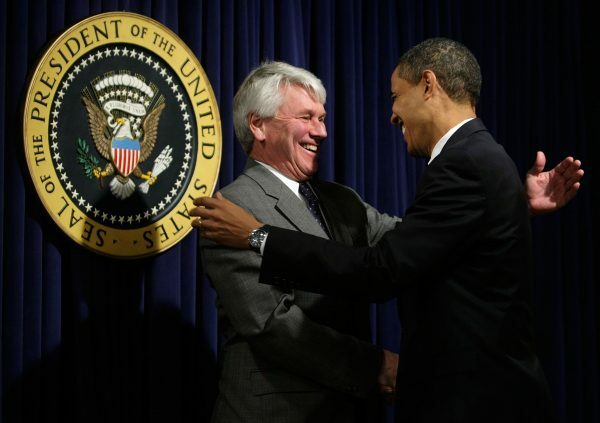 The legacy newspapers weren’t the only ones seemingly skimming over the Craig indictment. The three major news broadcasters ABC, CBS, and NBC collectively gave the story just over a minute in their April 11 evening newscasts, according to a review by the right-leaning watchdog Media Research Center. Following Mueller’s indictments of Paul Manafort and deputy chair Rick Gates, the networks’ evening programs dedicated over 33 minutes to related news—60 percent of their total evening news airtime, MRC reported in 2017. The Justice Department is reportedly cracking down on violations of the Foreign Agents Registration Act, a decades-old law meant to allow Americans to know when foreign entities are trying to influence public opinion or policymakers. The statute had been seldom enforced in the past. 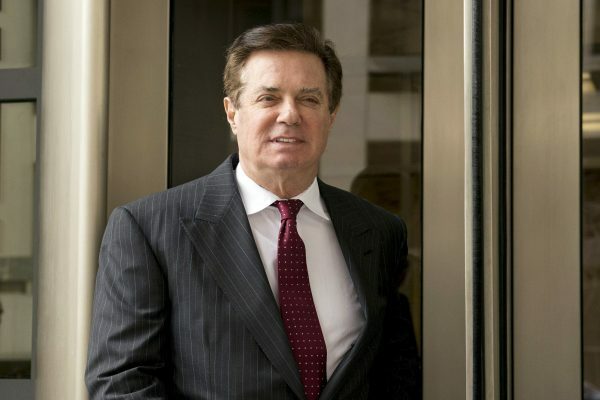 Manafort, veteran political operative and short-lived chair of Trump’s 2016 campaign, was sentenced in March to 7 1/2 years in prison for illicit foreign lobbying and other violations as part of Mueller’s Russia investigation. Mueller concluded his probe in March, finding that neither President Donald Trump nor anyone in his campaign colluded with Russia to influence the 2016 election. Attorney General William Barr is expected to release Mueller’s final report within a week. Epoch Times staff writer Ivan Pentchoukov contributed to this report.